Simnia and egg cluster on gorgonian. 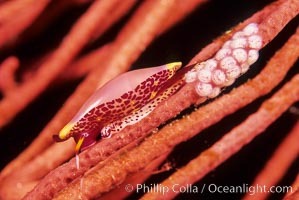 Simnia Cowrie Photo. Simnia and egg cluster on gorgonian. Simnia Cowrie Picture. Simnia and egg cluster on gorgonian. 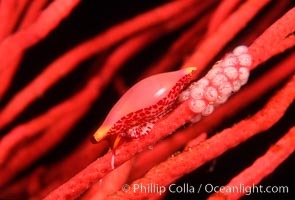 Stock Photography of Simnia Cowrie. 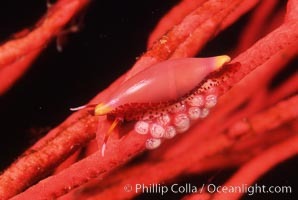 Simnia on gorgonian. 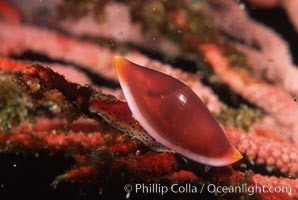 Photograph of Simnia Cowrie.